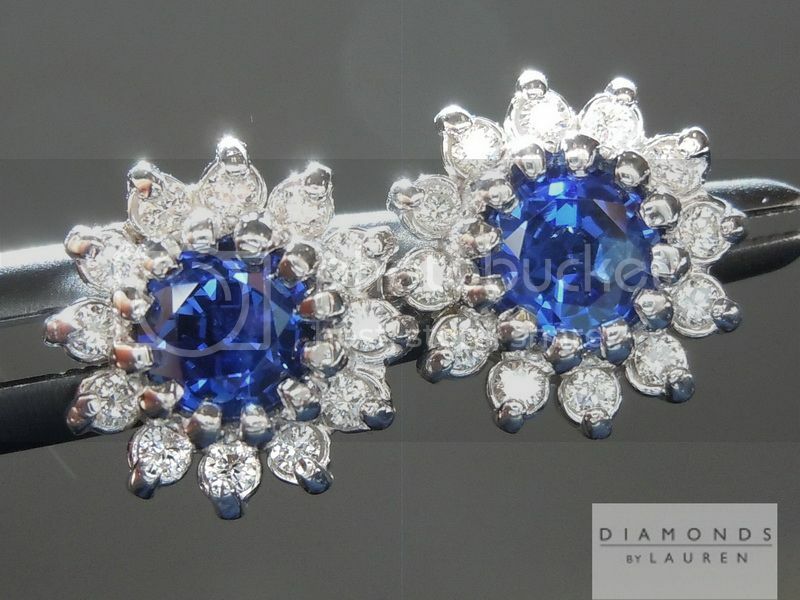 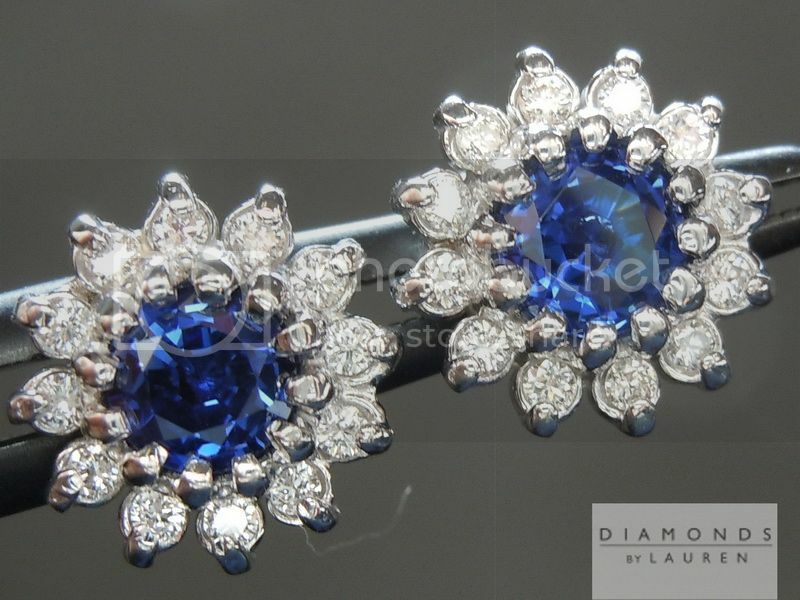 Here is an incredibly bright pair of sapphires in an elegant 18kt white gold setting. 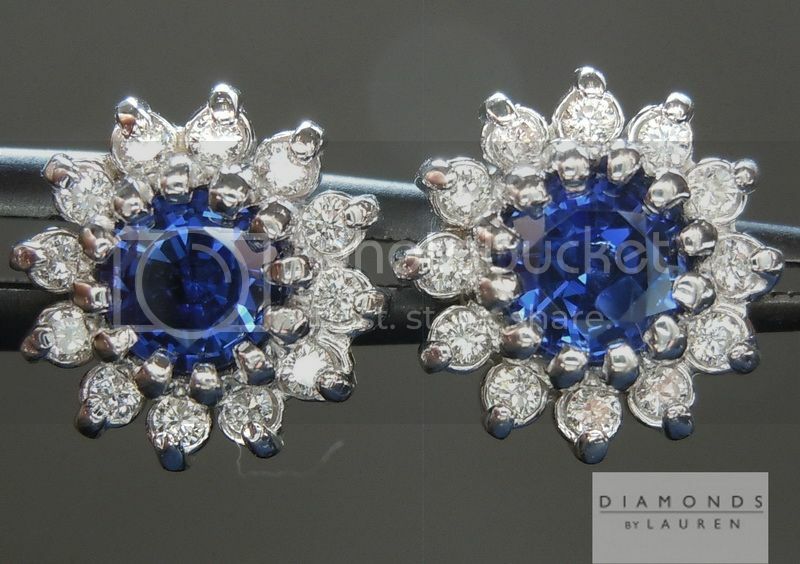 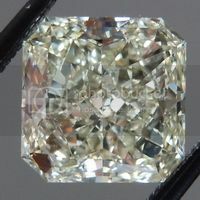 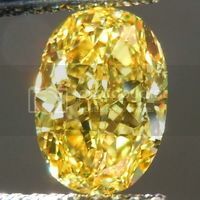 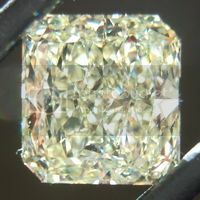 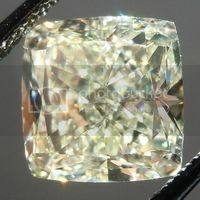 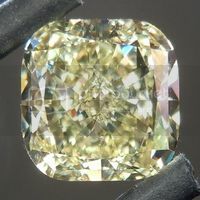 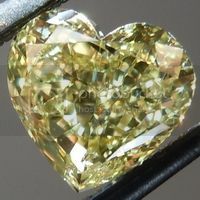 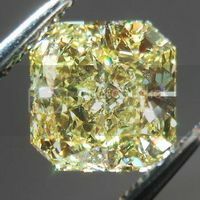 We use really well cut colorless diamonds around the sapphires. 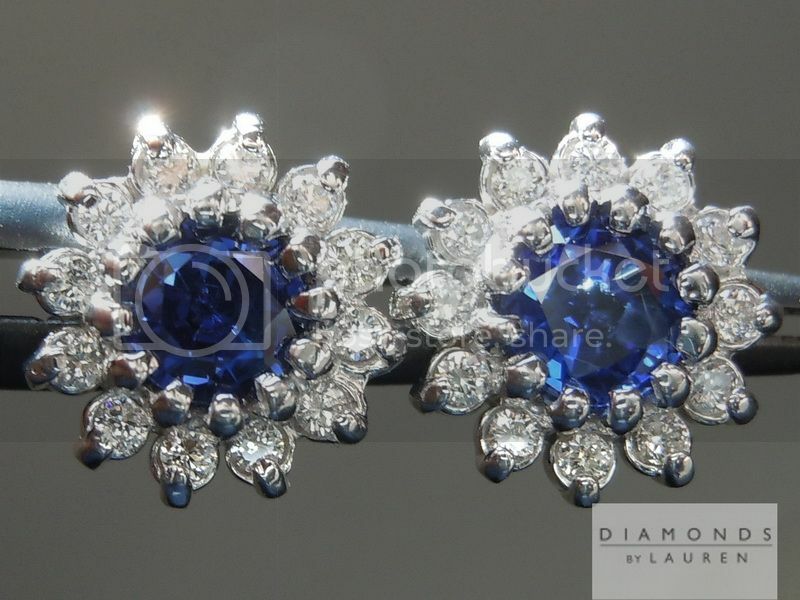 The color is truly rich – you will love them when you see them in person. 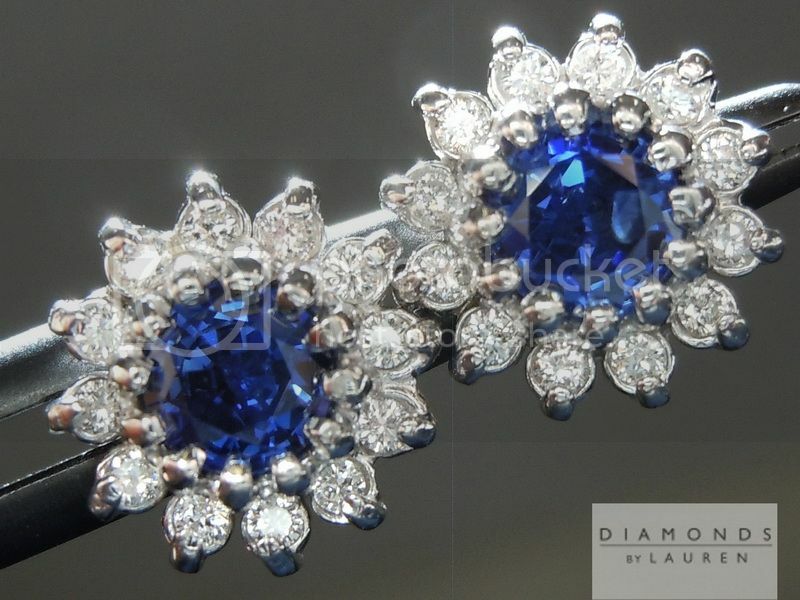 If you like the earrings in these photos, you will love it in person - we guarantee it! 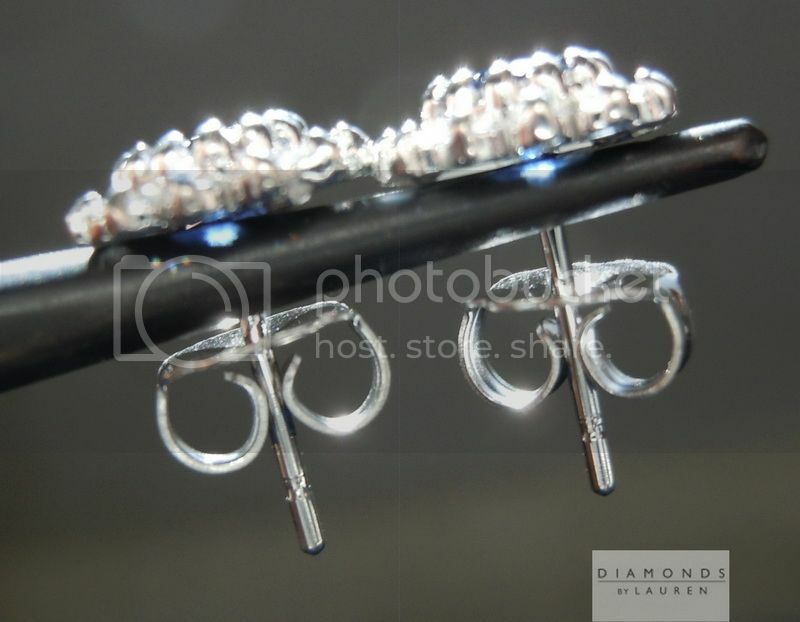 The photos above are ACTUAL Photos of the diamond earrings that you will receive.